Born as Pauline Ronacher Ortmanns in 1912, Viviane Romance began her career as a Moulin Rouge dancer and was elected Miss Paris of 1930 (scandalous at the time because she had a child!). Romance was offered, and rejected, a Hollywood film contract in the 1930s. She preferred to make films in her native France. However, she also resided for many years in Italy where she made several Italian language films. She died in 1991 in Nice, France. Loved the clip and the singing…it’s funny; it really works. Loved seeing the Moulin Rouge. Yet another obscure (but not at the time) person! 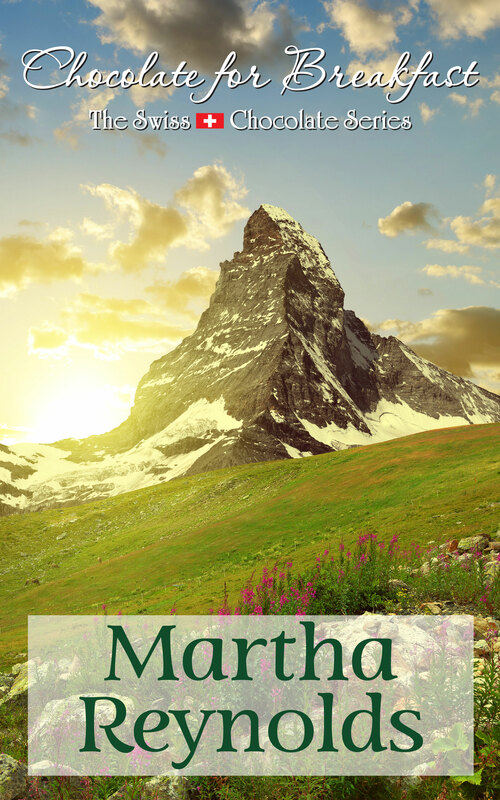 Thanks, Martha!! M. I’m going to have to do some research about what’s going on in this movie; besides the sloppy tacking skills of the sailboats in the back ground! As always; interesting blog! Haha!!! ZD, you get it every time.